The Flip Side To This Year’s Break-Out Smash Hit IRREDEEMABLE! September 30th, 2009 – Los Angeles, CA – Last April BOOM! 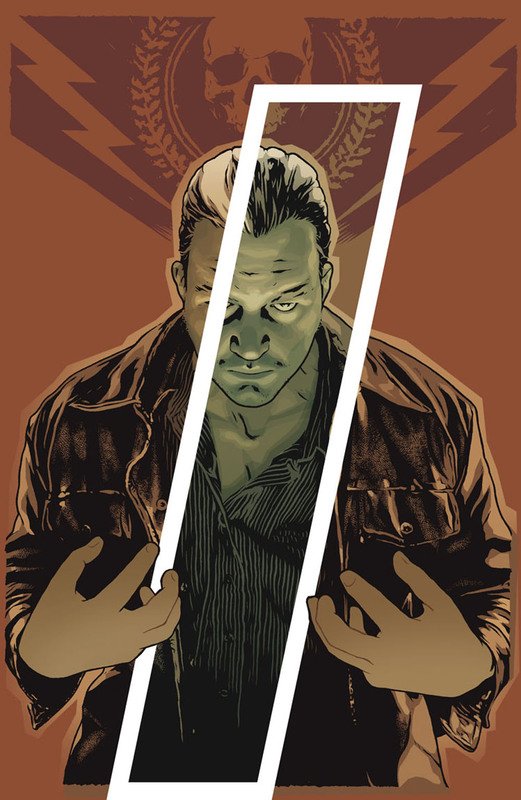 Studios showed the world that “Mark Waid Is Evil” with the smash hit series IRREDEEMABLE. Now Mark Waid is INCORRUPTIBLE. A new ongoing series launching this December, INCORRUPTIBLE asks the question: What Happens When A Villain Becomes A Hero? Written by Mark Waid and sporting sensational interior art by hot newcomer Neil Edwards (SQUADRON SUPREME) INCORRUPTIBLE features covers by John Cassaday (ASTONISHING X-MEN) and Tim Sale (BATMAN: LONG HALLOWEEN). INCORRUPTIBLE is an ongoing series written by Mark Waid, with sensational interior art by sizzling hot artist Neil Edwards (FARSCAPE). 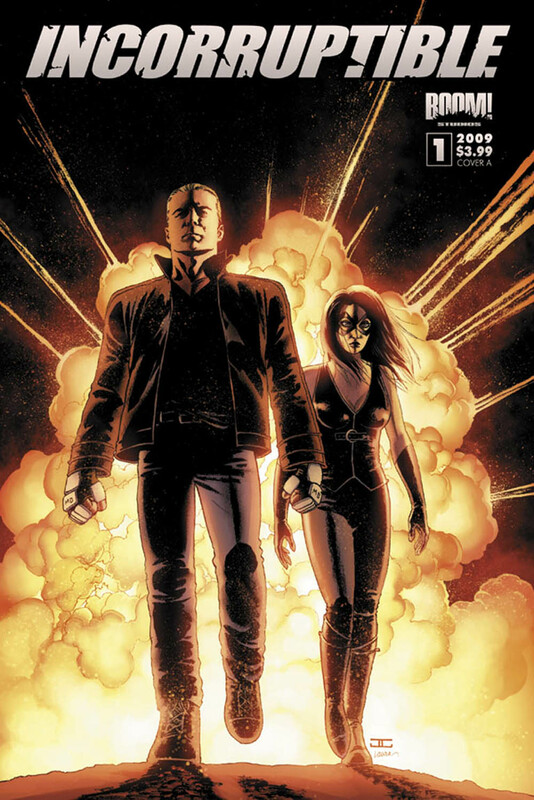 INCORRUPTIBLE #1 ships with two covers in a 50/50 split, featuring art by John Cassaday (IRREDEEMABLE, PLANETARY) and Tim Sale (BATMAN: HAUNTED KNIGHT, HEROES), and also has a 1-in-10 incentive cover by Jeffrey Spokes. INCORRUPTIBLE carries a Diamond Code of OCT090784.